How routine is your prayer life? Join me in part three of my Bible study on Spiritual Practices. 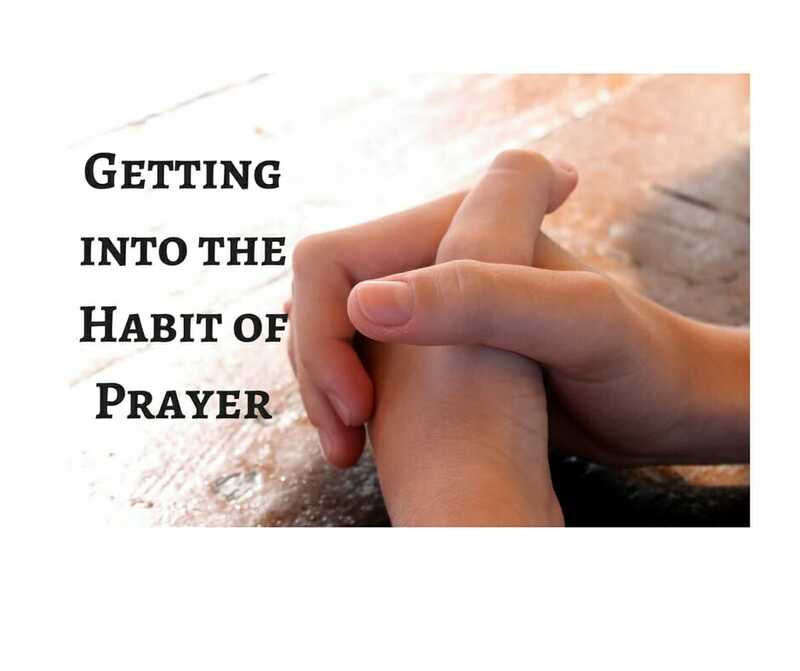 This week, we’ll take a look at the practice of prayer. Entire bookshelves have been filled with books on the topic of prayer. There’s no way we can cover it in one bible study. I want you to focus this week on how much time you spend praying and what you talk to God about. Do you have a daily set prayer time? What keeps you from praying as much or as boldly as you would like? How do you organize your prayer time? If you had to categorize your prayer time, what are the different things you pray for? Many people use the model of the prayer hand as developed by the Navigators. Check out this link to read more about the Prayer Hand. I used this guide for many years, but after a while, it became formulaic and I looked for other ways to pray. Sometimes I like just talking out a problem with God and I find that my conversations with Him color outside the lines of the hand model. And that’s ok. Extreme Prayer by Greg Pruitt. How have you seen your prayers change over the course of your Christian experience? How has your prayer life changed you? Read 1 John 3:2-23. How is belief and obedience tied into getting what we ask for prayer? Read James 5:16. What kind of person will be the most effective prayer warrior? Read John 15:16 and John 16:23,24. What does it mean to pray “in Jesus’ name? Could this mean more than merely using the words “in Jesus’ name” at the end of your prayer? What does God want for His universal church? For your community? For you? How can you pray in line with what God wants? What do you need to pray for that shows God you want what He wants in His Kingdom? Spend time praying for God to reveal His will for you and your workplace, ministry, or church. Sit back and listen. Check the thoughts that come to you against God’s Word. What do you think he desires for you to do? What would keep you from doing it? Pray for God’s guidance and strength to do what He asks you to do. Pray that He help you to fulfill what He wants to happen in your life and in your corner of the world. 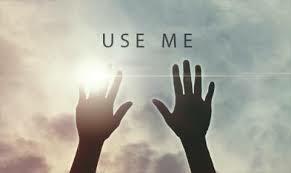 Tell him you want to be obedient to His ways so that He can effectively use you.